San Diego, CA – CovalentCareers, Inc., a California-based HR technology startup, released its second web product iteration today. 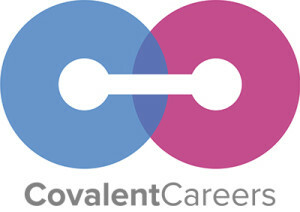 CovalentCareers.com is an online technology platform that helps healthcare professionals find jobs and employers find staff for free. The company is also debuting a new feature called CovalentCareers LIVE that gives job seekers and hiring employers the ability to see who is attending the Vision Expo West eyecare convention. Users can start a conversation on the platform and then meet in person at the convention. 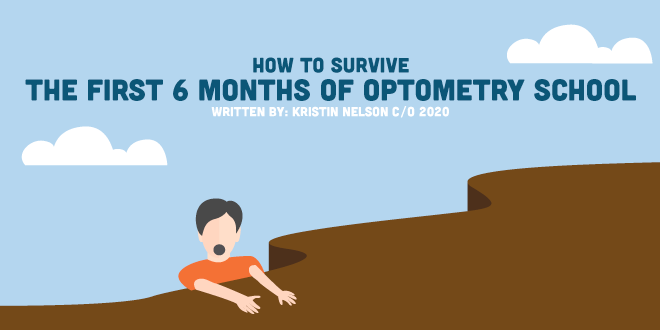 After approximately one year of operation, the platform serves 10,000 users in a market size of roughly 100,000 optometrists and opticians. Today, the newly-minted platform has opened the doors to a market nearly 200 times the size. 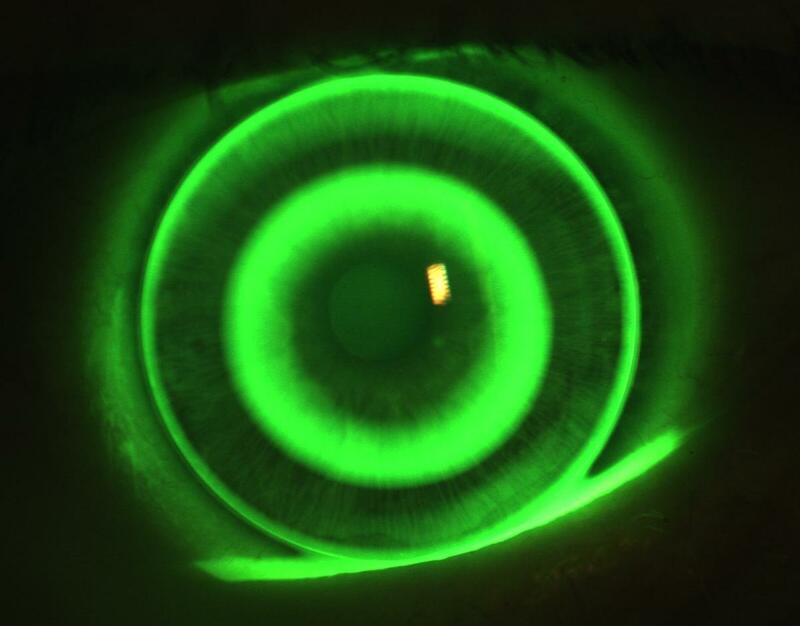 While CovalentCareers.com is designed to support the entire market of 19 million healthcare professionals, the company states that it will continue to develop with “focused expansion.” The new version of the platform is targeted to support the eyecare, physical therapy, occupational therapy, speech therapy, oral health, and pharmacy markets in 2017, yet currently, is focused on the eyecare market. Staffing is a primary pain-point and market inefficiency for healthcare organizations across the United States. Through 2024, healthcare workers will account for 1 in 4 job openings. 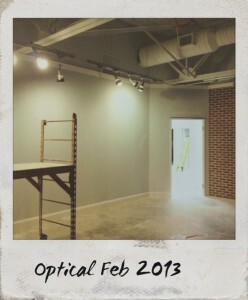 Healthcare is the largest employment sector and the #1 fastest growing segment of employment in America. 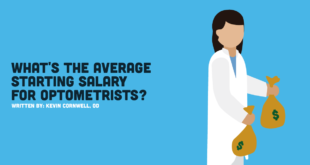 “Over 5.1 million healthcare jobs need to be filled through 2024 with 21% year-over-year industry growth,” says Dr. Brett Kestenbaum, D.P.T., Co-Founder and COO of CovalentCareers. ”The disorganized pool of 19 million healthcare professionals creates a major disconnect between the demand for workers and the ability for healthcare professionals to find the jobs they desire. 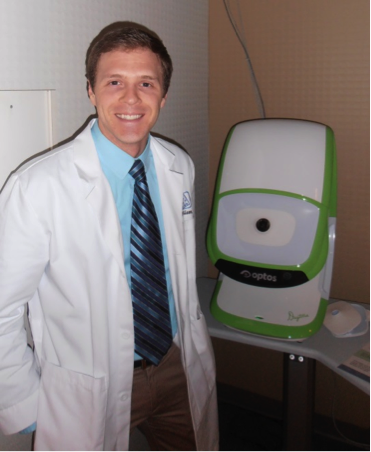 This directly affects the bottom line, which often negatively affects affordable and accessible patient care,” says Matt Geller, O.D. Co-founder, and CEO of CovalentCareers. CovalentCareers.com allows employers, healthcare practices, and hiring businesses to post a job listing for free, thereby giving employers the ability to hire staff at no cost. Job seekers who sign up have a free, public or private profile that acts as an extension to their resume. For individuals looking to find jobs as a healthcare provider, or healthcare organizations looking to hire talent, visit www.CovalentCareers.com to sign up for free. CovalentCareers.com is an HR technology startup co-founded in early 2014 by an entrepreneurial team of doctors and software engineers. The company’s proprietary algorithm organizes the professional identity of healthcare workers and niche details of job openings into a centralized, and searchable database, accessible to anyone for free, and provides robust HR tools to streamline workflows. 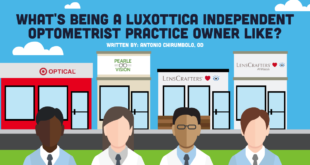 What’s Being a Luxottica Independent Optometrist Practice Owner Like?